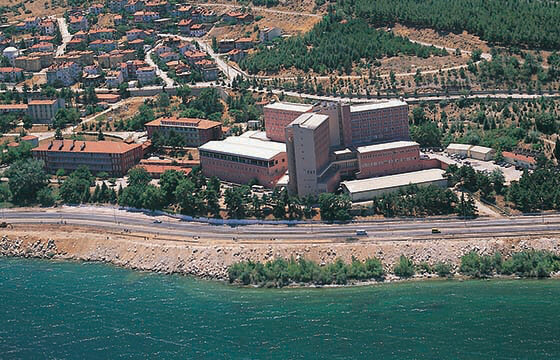 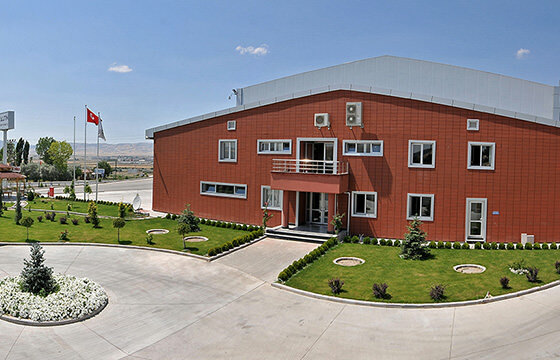 This Project is one of the projects completed by Özaltın Holding in abroad. 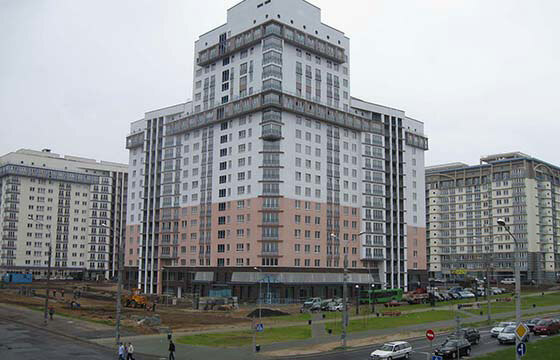 It was in Minsk, the Capital of Belarus. 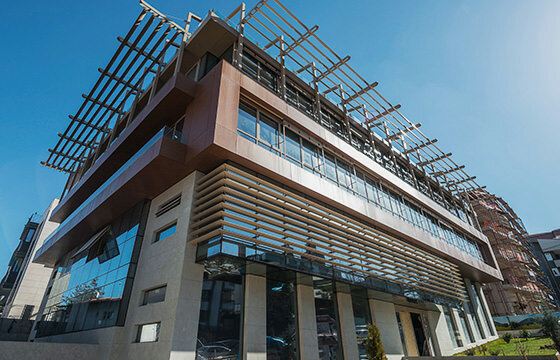 Özaltın Holding Head Office, constructed having all the comfort to provide employees with more productive and pleasing working environment, was completed in April 2015. 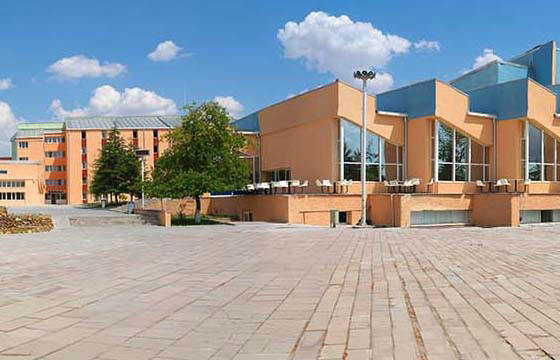 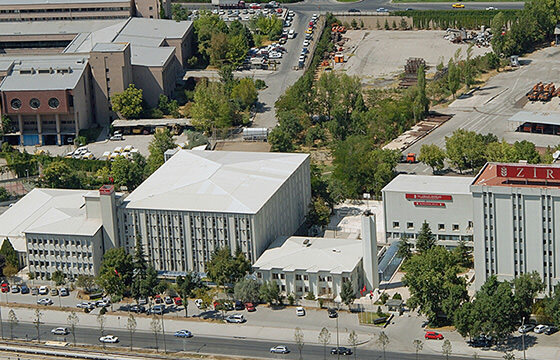 The Yenimahalle Training Facilities project tendered out by the General Directorate of Ziraat Bank is in Ankara.